Your monthly digital newsletter is now available. Stay up to date on all things CommonWealth! We did the Math. It Checks Out. Are you ready to be rewarded for the things you do every day? 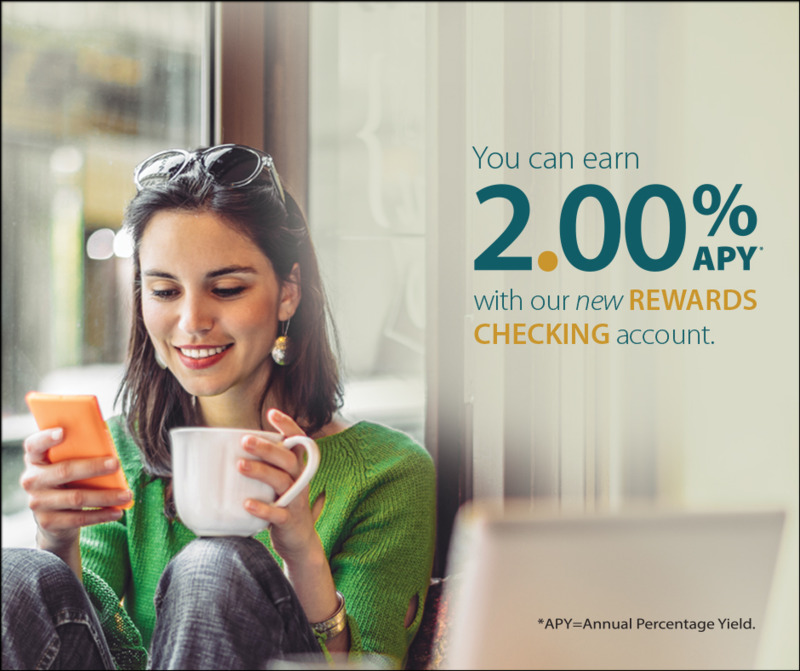 Our new Rewards Checking account will allow you to enjoy time-saving features along with the opportunity to earn an exceptional rate of 2.00% APY* every month to help your money go further! 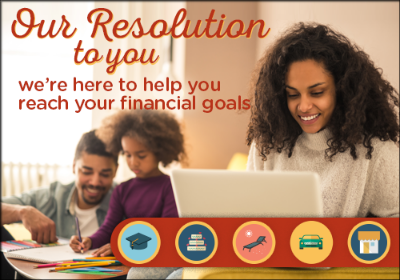 We want to help you make some financial resolutions that stick for the coming year and beyond. CommonView from CommonWealth can help you stay on top of your Goals, so you'll avoid a blizzard of bills this year. And if you add a Goal in CommonView you'll be automatically entered to win one of two $250 or three $100 Amazon gift cards! Most W-2's have arrived, so why wait to start your taxes? Get your maximum refund and a chance to win $25K when you try TurboTax. And, you can save up to $15! TurboTax is up to date on the latest tax laws and guarantees 100% accurate calculations, so you can be confident your taxes are done right. One of the many ways we like to contribute to our local communities each year is through our Charitable Giving Programs. Applications for our Educational Scholarships and Charitable Contributions are open through March 1st. Submit your application or share the program information with others in the community. Give a little. Live a lot. Earn 2.50% APY*, on new money only, with our 16-Month Special Share Certificate! Take advantage of this offer to make the most of your money. Use the extra money you earn to try something new or use it to help reach a financial goal. *APY = Annual Percentage Yield. Click for details. Copyright © 2019 CommonWealth Central Credit Union. This email was sent to you by CommonWealth Central Credit Union located at 5890 Silver Creek Valley Road, San Jose CA 95138. If you no longer wish to receive emails from CommonWealth Central Credit Union please click here.